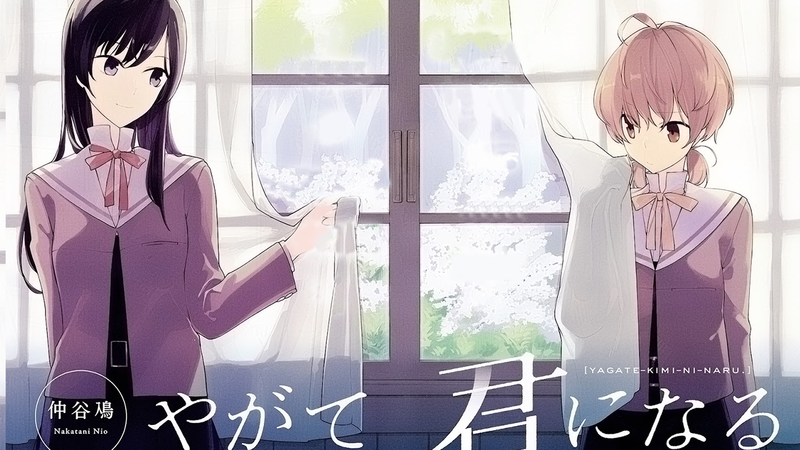 Just as the show itself, this series of articles covering Yuri!!! On ICE’s design process comes to an end – for now at least! Here’s the original Japanese interview. We’ve compiled all the translations at the end for easy access! The last episode featured the free skate programs from the Grand Prix Final. 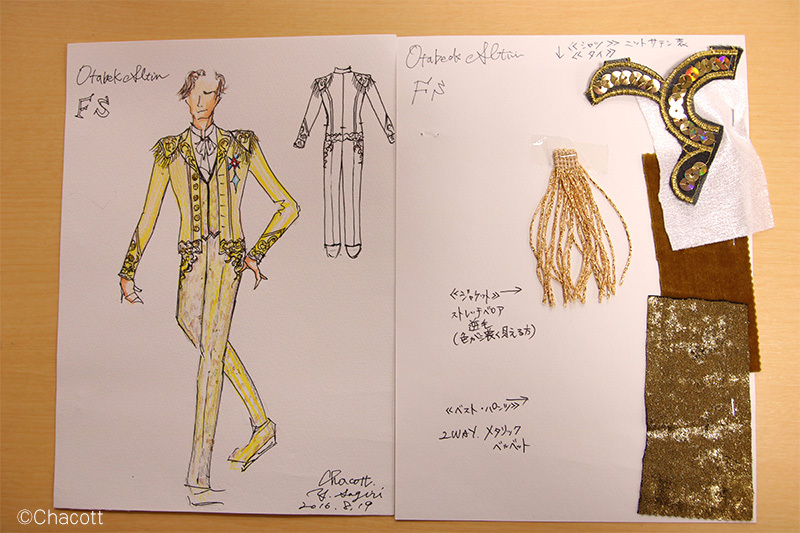 This time we’ll be talking about the free program costume of last skater to join the cast, Otabek Altin.